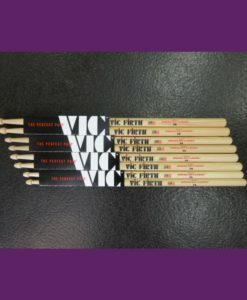 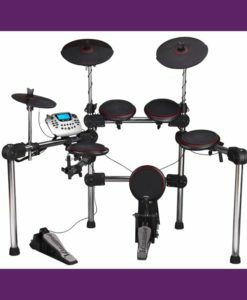 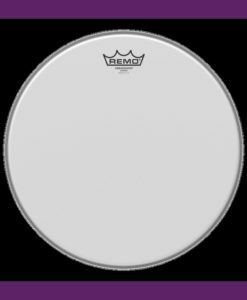 Categories: Drums & Sticks, Percussion Brands: Chord. 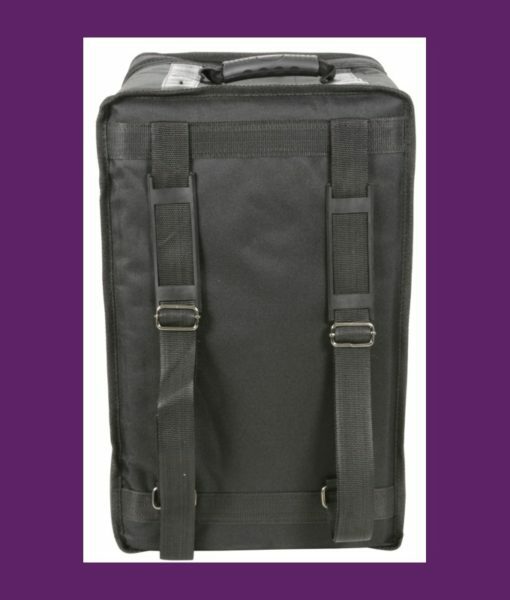 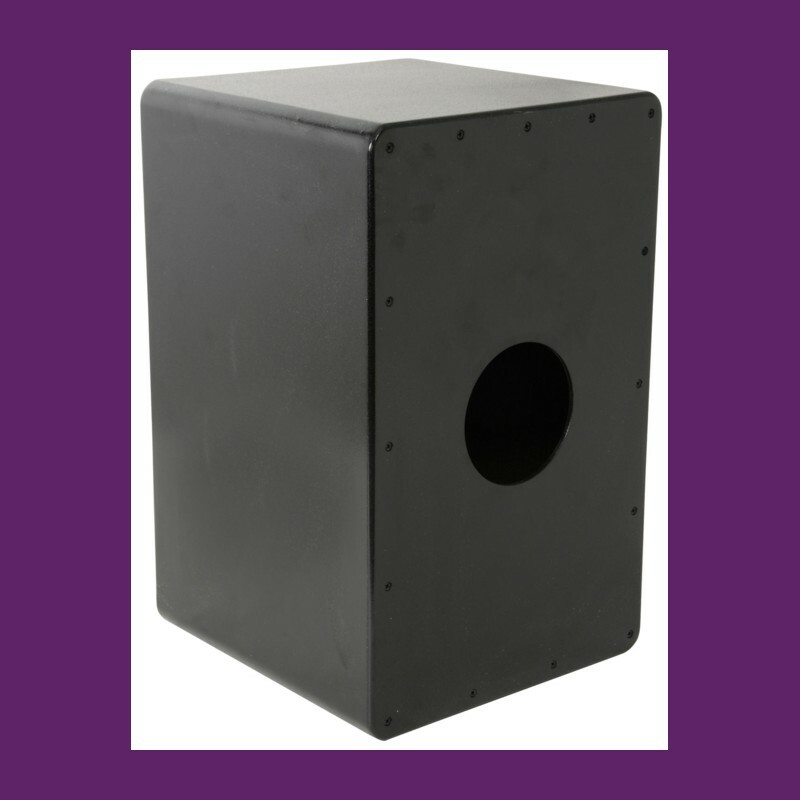 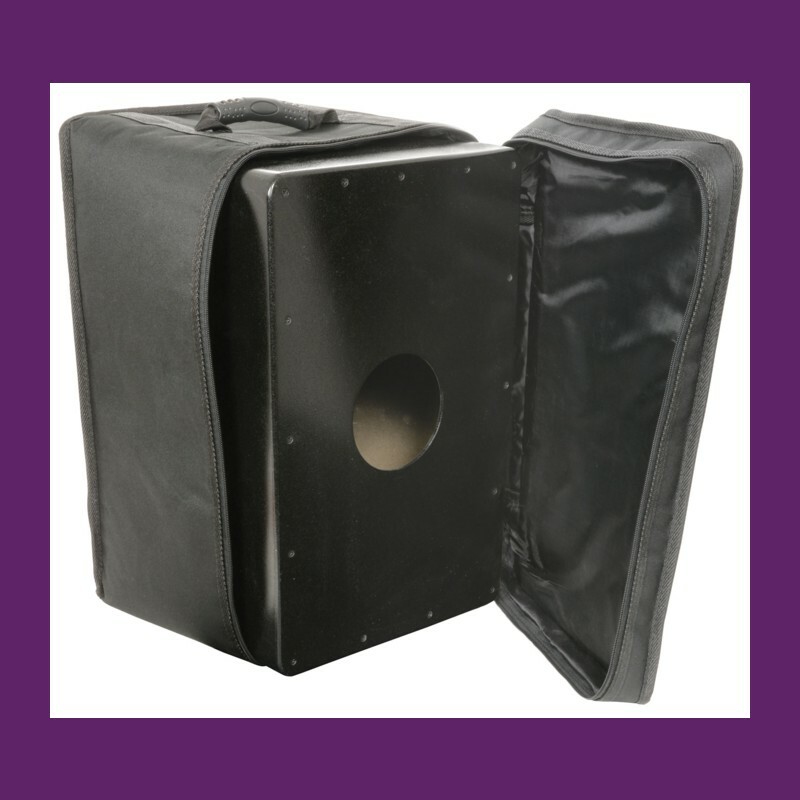 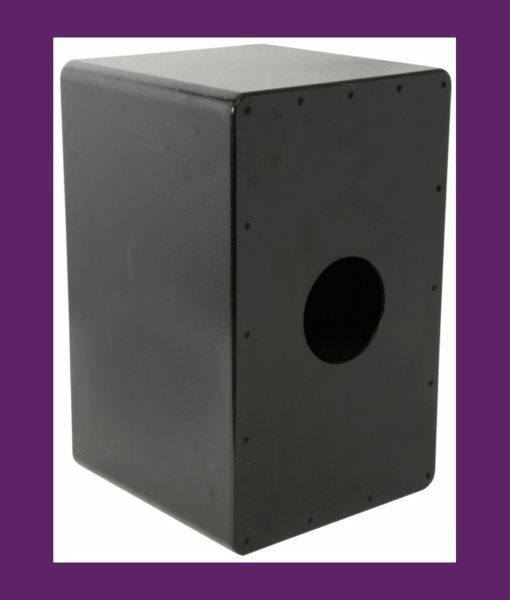 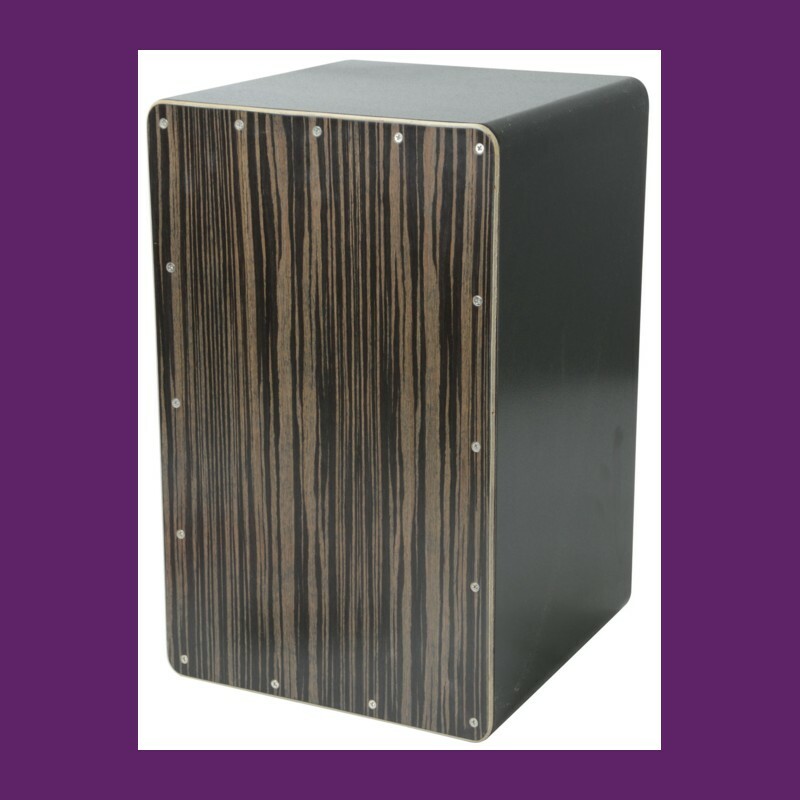 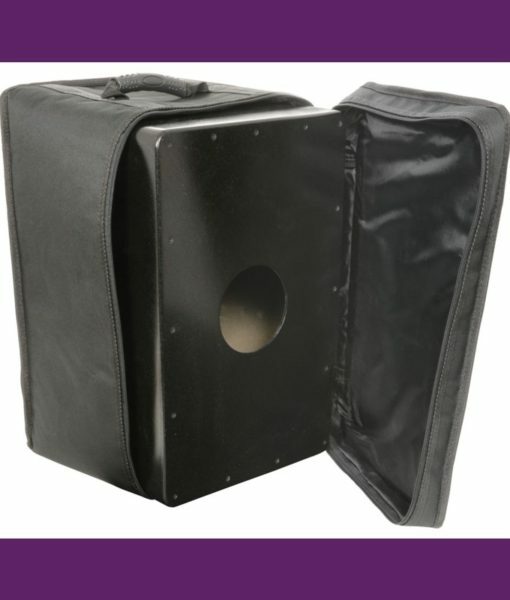 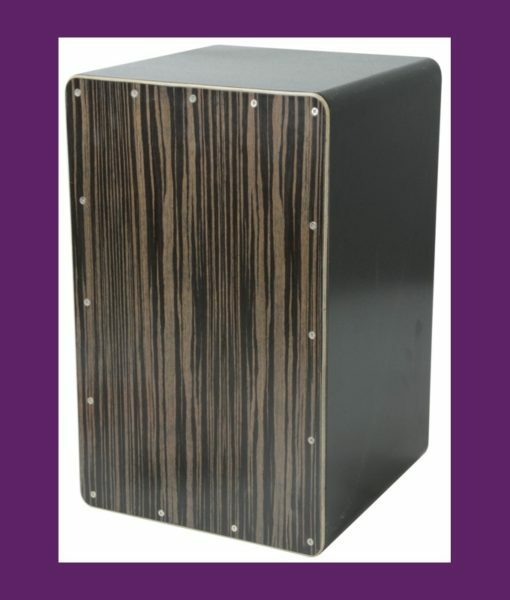 A full sized cajón featuring internal snare wires to create various different sound effects. 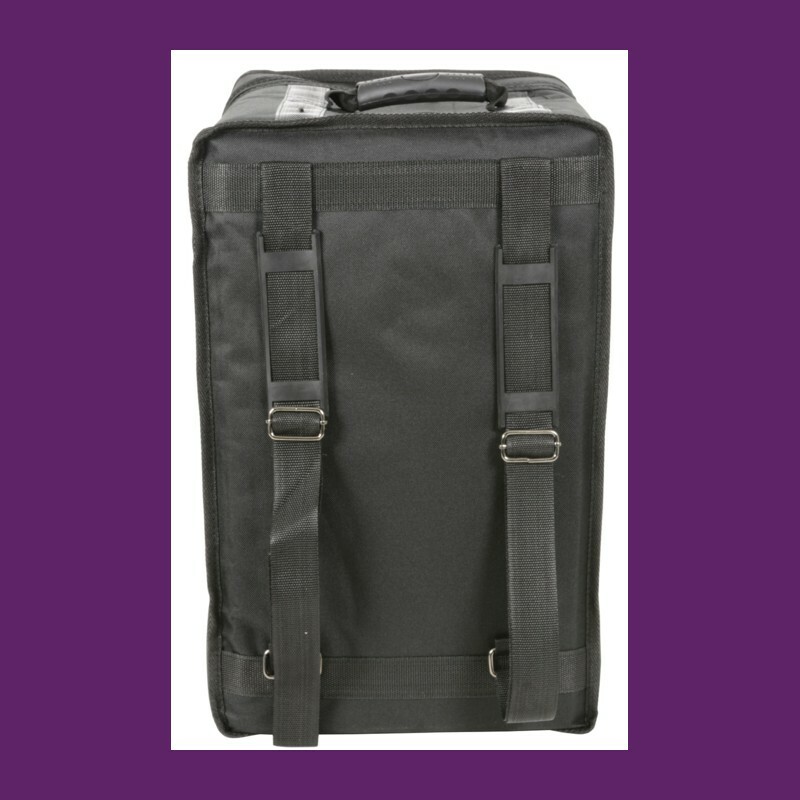 Ideal for busking or unplugged gigs.